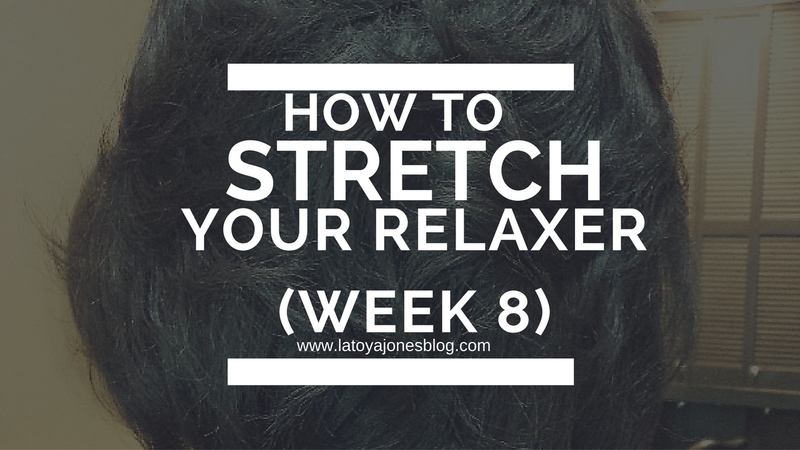 Week 8 is here for the relaxer stretching series. 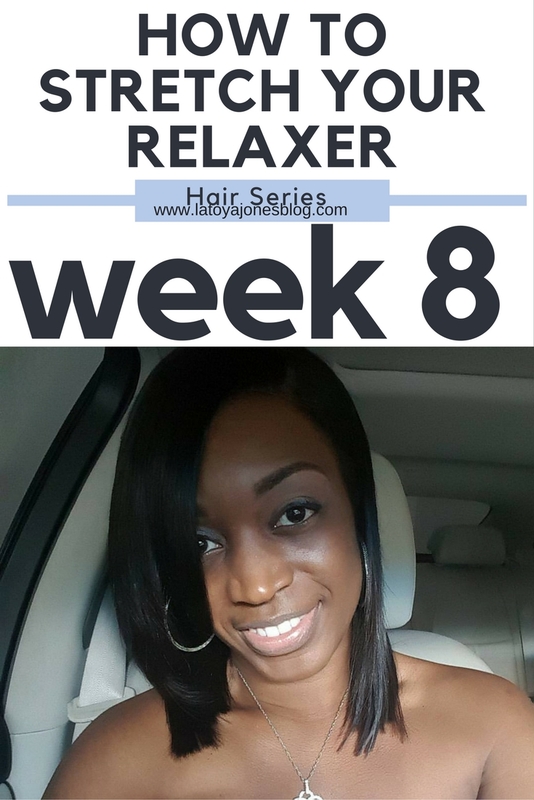 We can now say that we have walked through the door of relaxer stretching for healthier hair. The weeks before this were not actually stretching but now that we are past the traditional number of "six weeks" we can finally say we are starting the stretch. 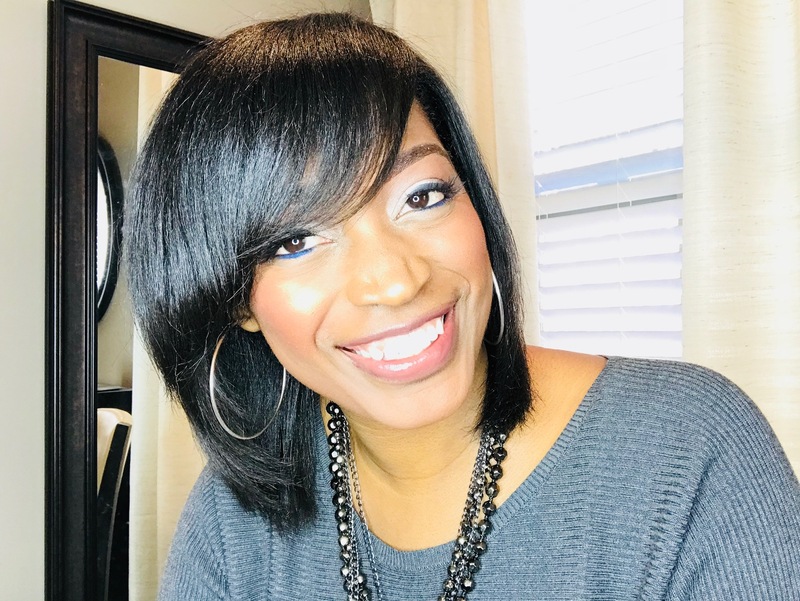 This week I decided to do my hair straight. There was more rain in the forecast but not doing anything to my hair again was not an option this week, so the show must go on! When relaxing the hair it is important to soften the new growth as much as possible to help you maintain it better. Having hard and crunchy new growth is not very easy to tame. Therefore, this is where Silk Hydration by L. Jones comes into the picture. 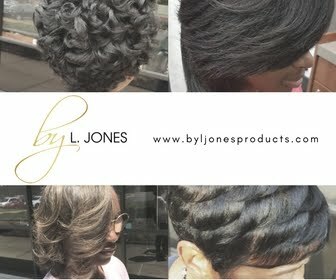 All of the softening and silkening agents in it are what make it possible for me to go six months in between relaxers. First, I thoroughly cleaned my hair with the Extreme Clean Clarifying shampoo. This was to remove all of the build up that accumulated on my hair during the week which caused it to be weighed down. 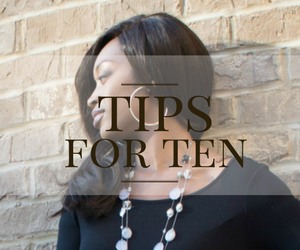 Next, I used the Extreme Moisture shampoo to add the silkiness and moisture back in. 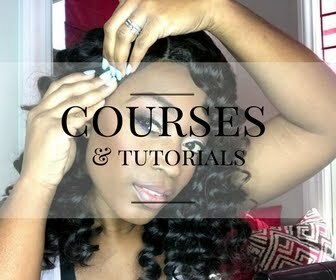 Lastly, I used the Replenishing Conditioner to add even more softness and silkiness to the hair. After towel drying, I generously sprayed the Leave-In Conditioner before detangling my hair. Then I blow dried my hair and styled.